I'm having some trouble dating 'The Gold Medal'. According to Wikipedia, it premiered on 3 March 1969. Its IMDb entry however states 1984 as the year of release, while the Censor Board certificate displayed at the beginning of the film suggests 1979. 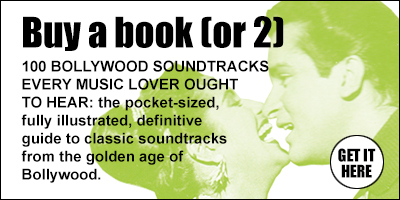 The only thing that seems clear is that Shankar Jaikishan's soundtrack came out in 1975. So based on that, in addition to input received from MFT3F followers on Facebook, I'm inclined to believe that Wikipedia is mistaken, and that the film was produced around the mid-70s but not officially released until the 80s. If anyone knows otherwise, or a precise reason for the confusion, please let me know. The music then, and a couple of noteworthy songs: 'Main Tumko Dekhti Hu' has a lovely melody, wrapped up in traditional percussion and soaring strings. Delightful 'Dheere Dheere Mere Dil Ke Paas' and cool cabaret number 'Mere Katil Utha Botal' bring the great S-J scores of the late sixties to mind (as well as renewed doubts as to when this was actually recorded). The rousing 'Aazadi Aayi Bhi To Kya' is kind of catchy too. 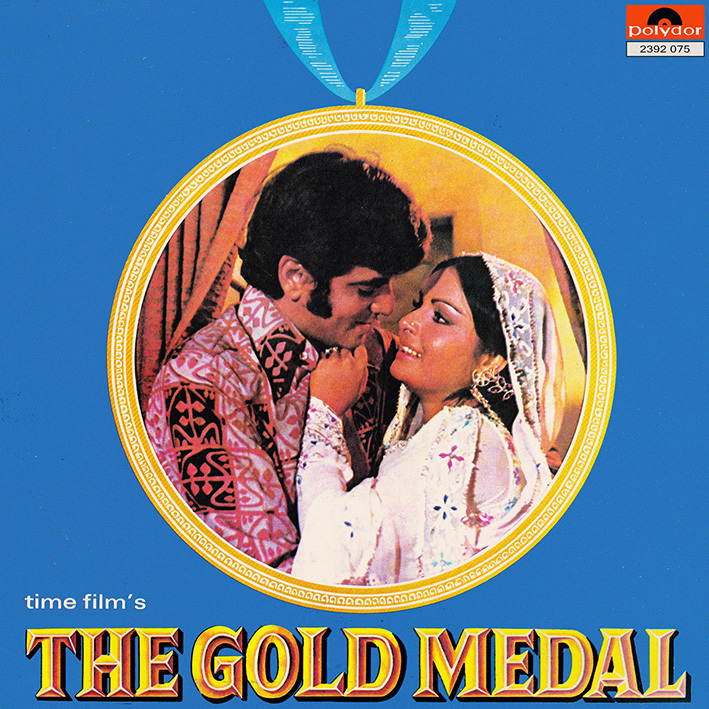 Jaikishan passed away in 1971 so Shankar alone may have been responsible for this soundtrack; the two composers were generally at their best when working together, but some of the these later efforts are still worth checking out. I've seen this, and can categorically say it was minblowingly wild. Lots of continuity issues all ovwe the place, and what looks like a rushed editing job to deal together a film that was mostly shot in a 5 or 6 year period, with their second unit coming in later, in order to add some kind of completion to the plot (it's a James bond style affair), whilst maintaining credulity in the face of everyone's hair, body and fashion changes over the years. Ergo, the film producers may have preemptively applied for an Indian film board classification a few times, then realised they were way off the mark. It's also possible that the producer(s) may have passed away in the interim, with someone else coming in to finance the project and wrap it up to get something back, hence the 1984 release.